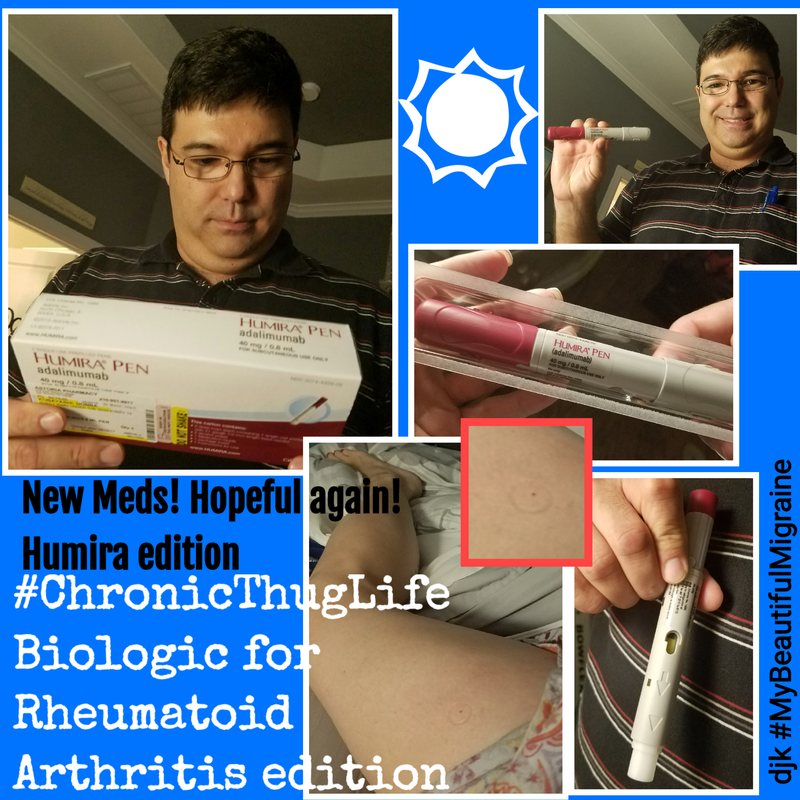 Beginning the Humira trial tonight. Hoping the biologic (2 shots per month) helps control my RA symptoms better. Rheumy and I agreed we’d try 4 months and reevaluate.